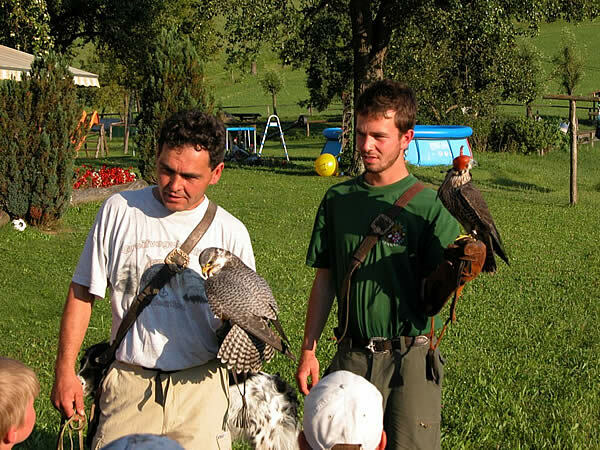 Hotel Gasthof Zehenthof in Pfarrwerfen offers a large variety of activities in our super summer specials! In addition, the hotel lends itself as the ideal starting point for other activities. 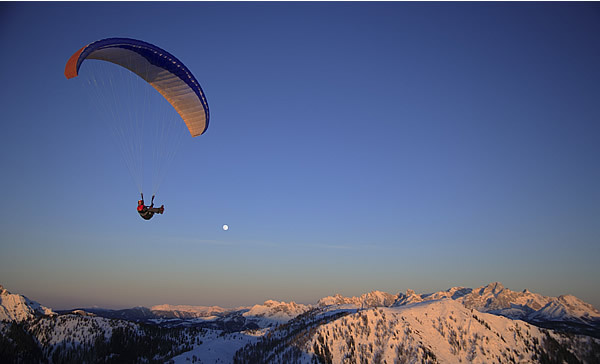 For sport fanatics there are other offers for e.g paragliding, kite flying, parachuting or summer tobogganing. Of course you also have the opportunity to go horseback riding, biking, golfing (GC Goldegg, GC Radstadt, GC Gastein), play tennis or go rafting in the region. Inline skaters can also make their way outdoors, as there is a special skating track directly in the village. So you see, your summer holiday in Pfarrwerfen will definitely not be boring. Inquire about a non-binding holiday offer from Hotel Gasthof Zehenthof.